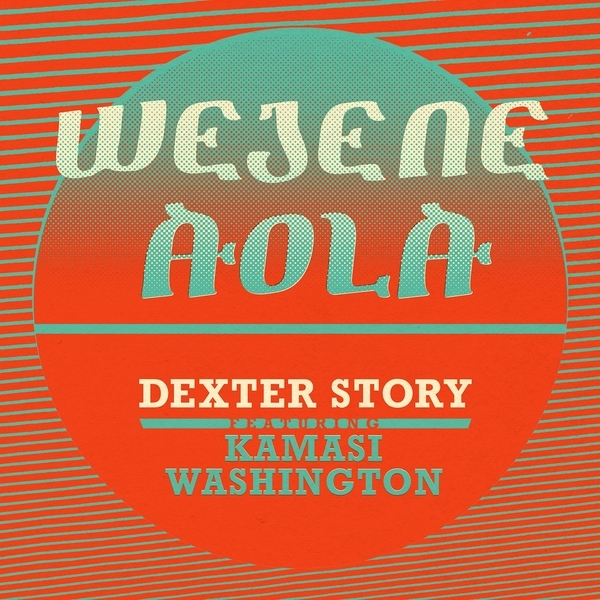 Los Angeles-based Dexter Story hooks up with long time friend and compatriot of music, the saxophonist, jazz composer, producer and band-leader Kamasi Washington. 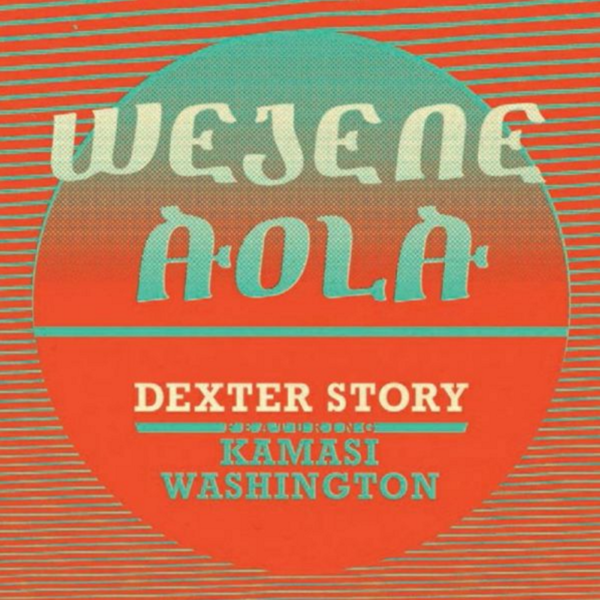 "A fierce, rumbling electro Ethio-Funk groove provides the platform for an intense and powerful interplay between Washington on tenor sax and Todd Simon on trumpet. 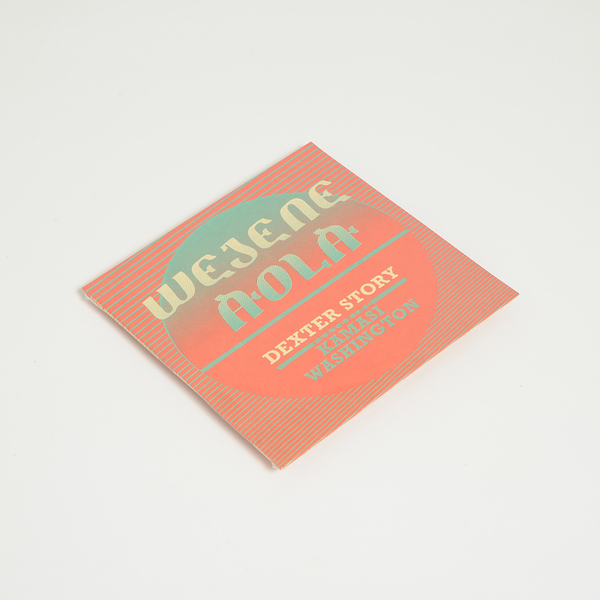 An instrumental cover version of Tilahun Gessesse's 1970s cut of the same name, it's Story's homage to the oppressed Oromo people of Southern Ethiopia. 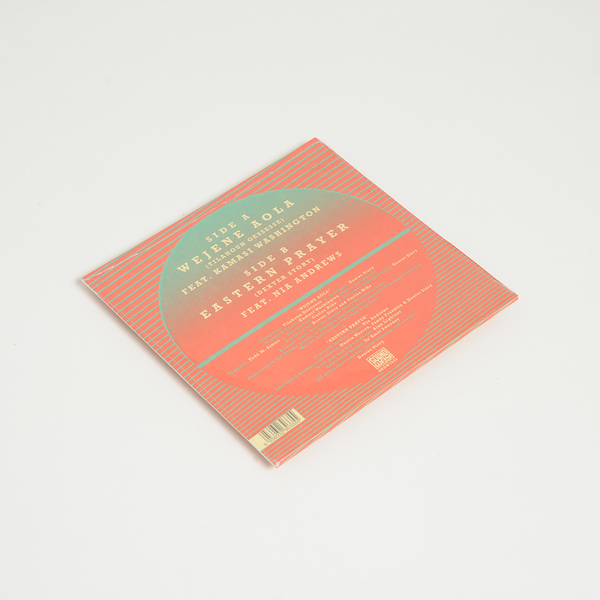 Backed on the flip by the one cut from Story's 'Wondem' long-player that did not make it to vinyl when the LP version was cut, Nia Andrew's sublime and atmospheric collaboration on Eastern Prayer will keep all those happy who grumbled at it's exclusion from wax first time around.